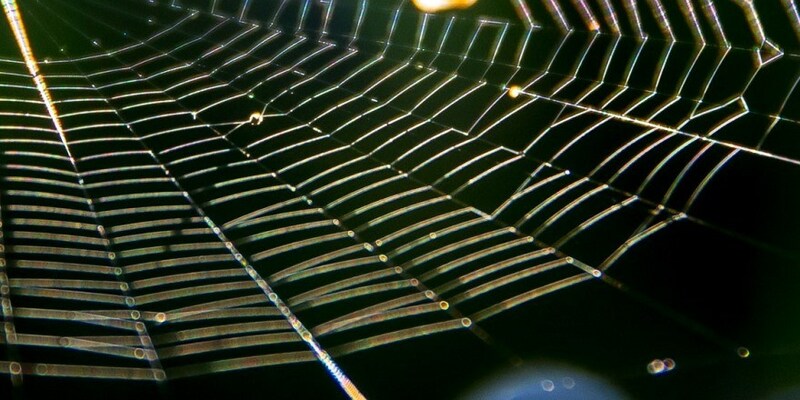 Welcome back to our weekly roundup, Watching the Web. For those of who may be new to it, we scour the internet and highlight some of the more interesting watch related news and posts available for you, as well as reviewing the more popular posts on our own site as well. 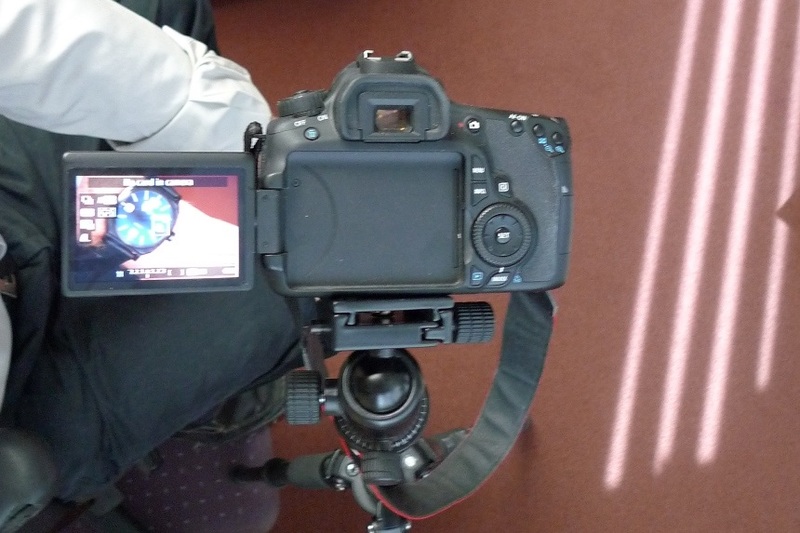 This week, we have an interview with a friend of ours, some technology from F.P. 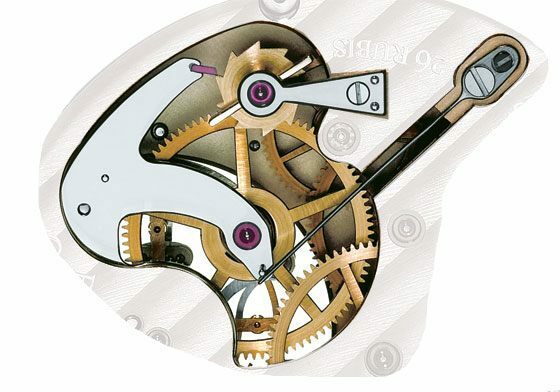 Journe, and some insight into the state of replacement parts for independent watch makers. From our pages, we had a banker’s EDC, the Obris Morgan Explorer II, and an editorial on selling luxury watches. First up from the wider world of watches, we have an interview with William S. Lerner. Who is he? Well, aside from someone I consider to be a friend in the world of watches, he is also at the helm of Baz Persaud, an inventor, and manages to also run a children’s charity. In and amongst all of that, he is also a bit of a watch nut. To that end, the crew over at Monochrome spoke to him about his Parmigiani Centum Retrograde Perpetual. The interview dives into his history with watches a little bit, but really does focus quite a bit on the watch. You can check out the interview here and learn more about a watch (and brand) that does not get a lot of attention. Next up, we are going to jump into part two of a series I stumbled across over at NAWCC, this time talking about the constant force functionality that F.P. Journe began using in the early 1990s. In the article, it describes what the constant force function adds to the watch, and discusses why what Journe created – a “true” dead-seconds beat – is an entirely different animal than watches that feature a dead-beat complication. Fear not – links to the first part of the series also exist in the article. Last, but certainly not least, we have a post that Nicholas Hacko wrote last month. In it, he talks about a repair he made on a Panerai. This then leads into an overview of the issue that independent repair shops often have when it comes to acquiring spare parts via official channels. Of course, his point of view is focused on how things work in Australia (where he is located), but it still an interesting read, and gives us some insight into the sort of games that can (and are) being played within the industry when it comes to aftermarket support. Now, let us turn our attention to our own pages. For our most popular article of the past week, I was actually rather surprised. 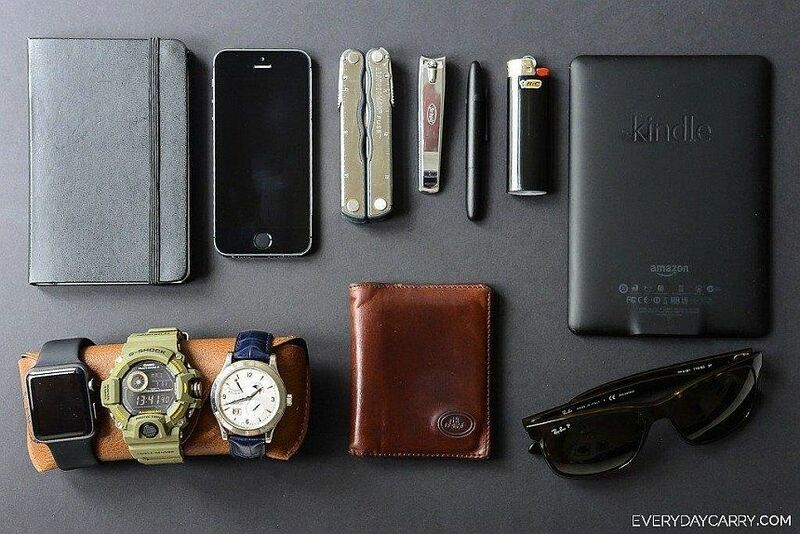 It was our entry on a banker’s every day carry (or EDC), which came to us courtesy of our pals over at EverydayCarry.com. While there is a rotation of three different watches (with very different use cases), for me the more intriguing part of the carry was the Kindle, which is a device I have recently become more appreciative of. You can check out the full writeup here. Next up, we have the Obris Morgan Explorer II. This is an article I was not all that surprised to see hitting the tops of the charts, as these sort of well-sorted and affordable dive watches really hit the mark for a lot of people. As I noted in our writeup, Obris Morgan as a brand has come a long way in terms of the watches they are producing, and this one seems almost worlds apart from the earlier pieces we reviewed from the company. We are working to get one in for a hands-on review, but if you have one yourself, feel free to let us know in the comments what you think of the watch. Finally, we have an article about something many watch collectors agonize over – selling their watches. 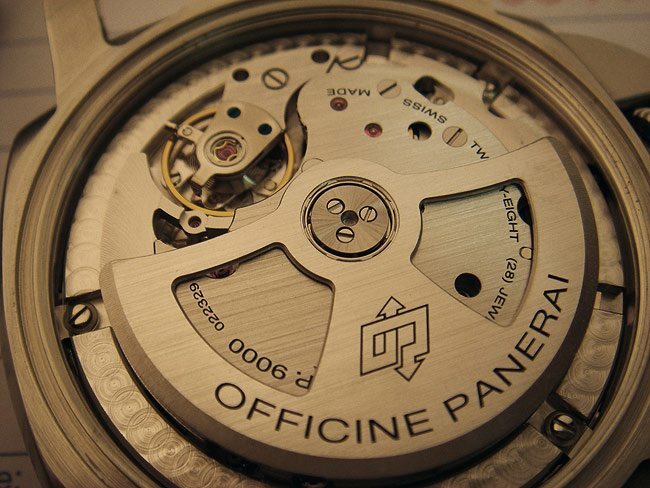 For those with sentimental attachments to a watch, selling is probably the furthest thing from their mind. 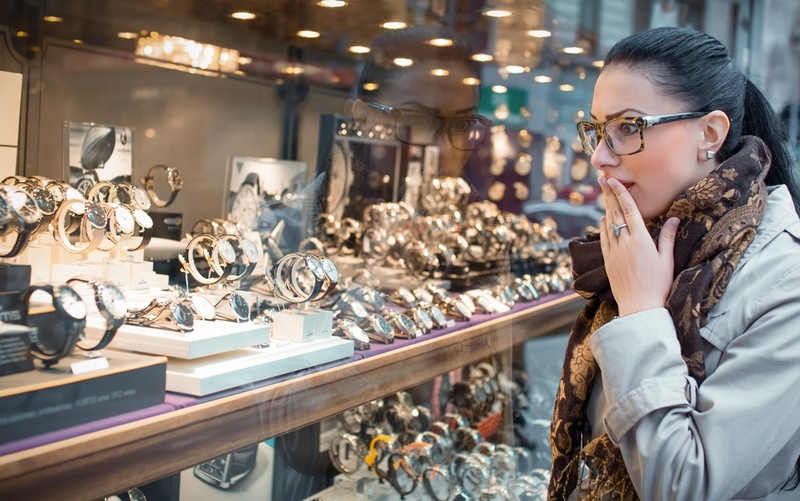 For an avid collector, however, acquiring – and then reselling – watches is just a fact of life, and a way of financing the hunt. I am guessing for most of us, we fall somewhere near the middle of that spectrum, with a few watches that we would never part with, and others we could easily part with. If you have a luxury watch you are looking to sell, you will want to read over this article that covers the pros and cons of selling those watches online. 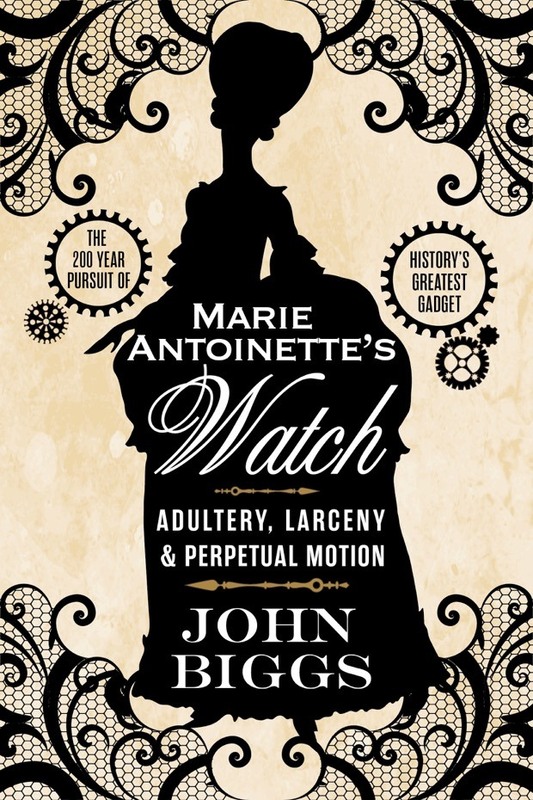 Did you know that John Biggs’ latest book, Marie Antionette’s Watch, is available as an ebook for purchase through the net, or you can buy a paperback from Amazon. The month is starting to draw to a close, so you need to get your entries in for our monthly give away. You actually need to do two things this month to be entered into the drawing for Titan Edge. Enter yourself though the contest widget, and make sure you post of comment on the original post that announced the giveaway. You have to do both to have a valid entry! We also want to put the call out for wrist shots of our reader’s favorite (or at least favorite of the moment) watches. Put together an email of your wrist shot and tell us a little about the watch and why you love it. If you happened to be introduced to it through our site (or won it through a give-away), even better. Just make sure the image is a JPEG and at least 800 pixels wide. With that, I will wrap up this edition of Watching the Web. As always, if there’s something you think we should be covering, feel free to drop us a line. If you bring something up that we end up writing about, we’ll be sure to tip our hats (electronically, if not literally) in your general direction.